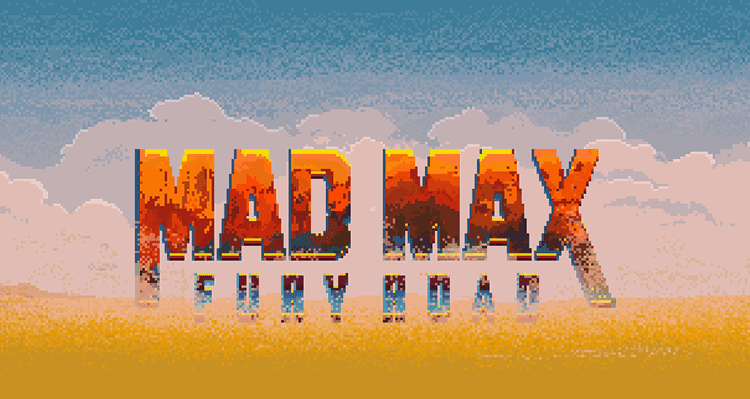 Evgeniy Yudin of Mazok Pixels and animator Misha Petrick have brought a sense of adorable nostalgia with fantastic 8-bit animated vehicles from this year's mega-hit movie, Mad Max: Fury Road. Proof that it would make a great old school video game. Check out the entire collection at Behance.